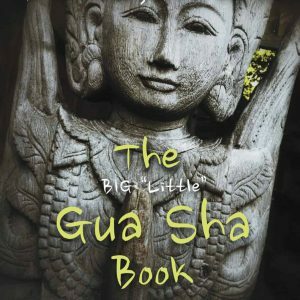 Use this Green Sandalwood comb for massaging the scalp with Gua Sha. 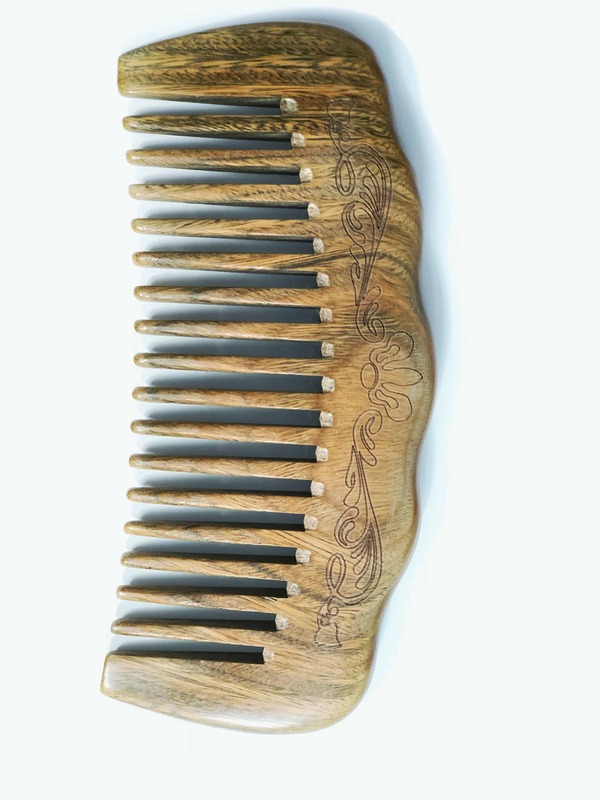 Green sandalwood is known for its headache relieving properties, which is why these combs are very popular in China. 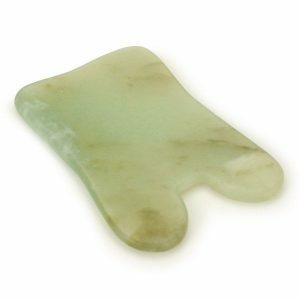 Gua Sha combs are also known to help with hair growth and relieving an itchy scalp. 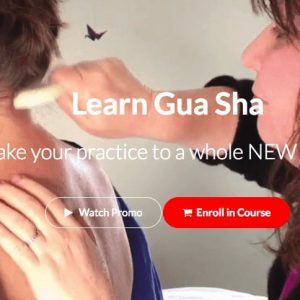 In addition, doing Gua Sha on the temporal muscle (temporalis) is known to stimulate atrophied muscles due to age and create a facelift effect. These are for individual use (I don’t recommend sterilizing and reusing on different people). I recommend selling the combs or providing them as part of the massage or treatment for each client (having a separate comb for each client). They can bring them back to future sessions. Free Shipping on these combs in the United States only. Limit 3 per person. Please inquire if you live outside of the United States and would like a comb. We will get you a price. Please inquire if you would like to buy 3 or more combs to give to your clients. We provide special bulk pricing.